VxM Videogames Podcast 10: Where’s Tom When You Need Him? Rob & Ant lament the absence of Tom whilst celebrating the reveal of the Xbox One. Visit YouTube to listen to more of our podcasts and subscribe to us on iTunes! Rob Gisbey is a games journalist and music production graduate from Bury St Edmunds, Suffolk. To listen to his acoustic demo, read his articles and listen to the VxM Videogames Podcast head to his blog. 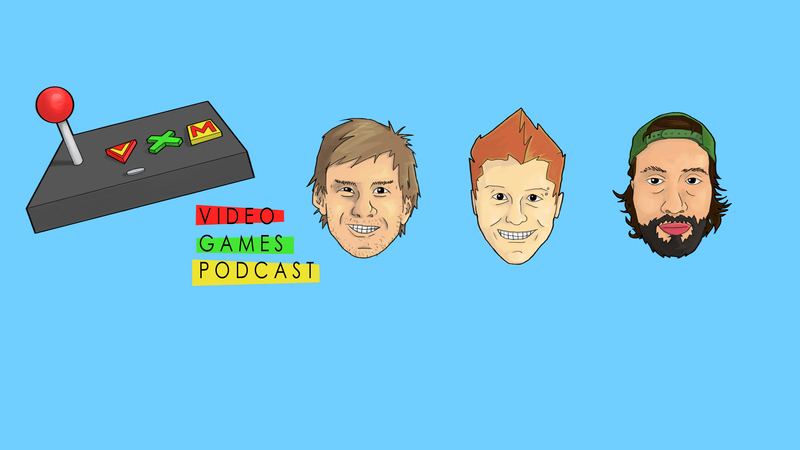 Tags: Ant Pring, E10, Episode 10, Podcast, Rob Gisbey, Thomas Kewell, Videogames, VxM, Where's Tom When You Need Him?